As 2017 marks the 35th anniversary of the ever-popular Macross franchise, many fans were left wondering just what its creators would put together to mark the occasion. An original anime and a new video game marked the 30th anniversary in 2012, as well as a series of concerts and other events held to mark the fictional launch of the SDF-02 Mega Road, the successor to the Macross that was later lost in space alongside most of the TV series’ main cast. While many observers expected there to be news of a new TV anime, Macross creator and mechanical designer Shoji Kawamori shocked fans around the world when he took the stage at a recent press conference. 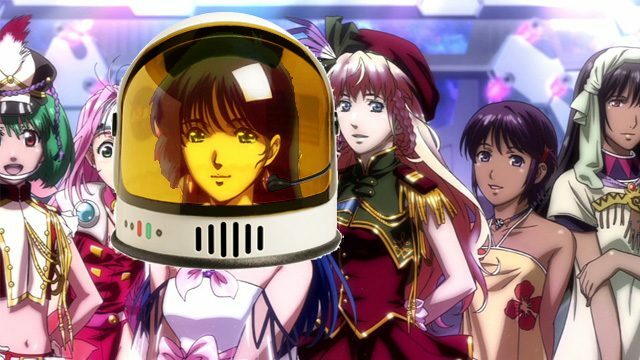 Kawamori specified that a contest — similar to those held to find voice actresses for Lyn Minmay and Ranka Lee — for the star of this new endeavor will take place in the coming months. “We want the experience to be authentic, so we will only be sending a single girl to space for the concert,” added Kawamori. Auditions will occur in the spring of this year, while the concert will be available everywhere in the world, except the United States.